If someone doesn’t understand your point of view (POV), move on. They were never meant to be in your ‘present’ sphere of influence anyways. 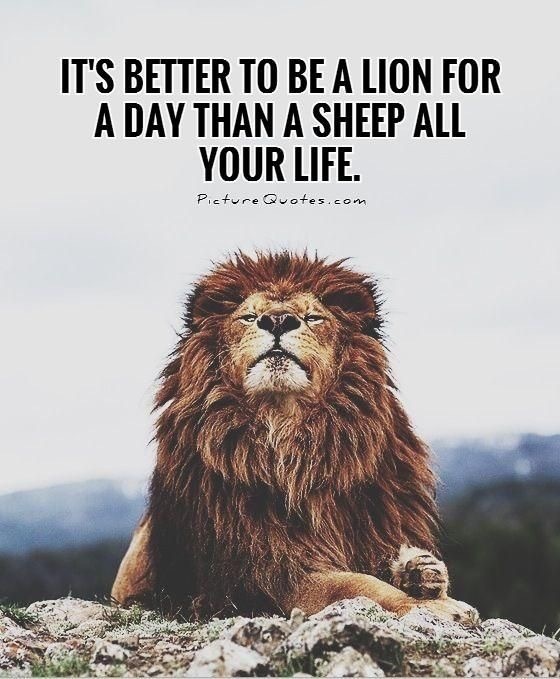 Why waste time trying to bestow wisdom upon a sheep when lions roar among us.